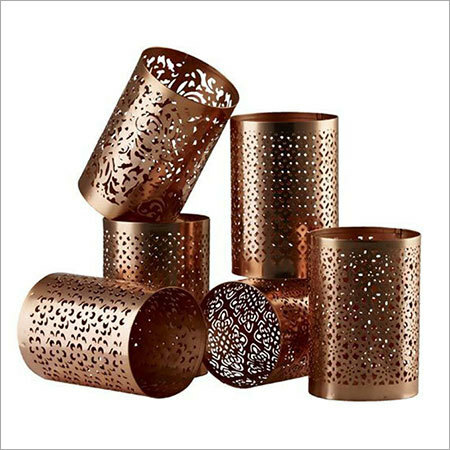 The attractive and durable copper candle holders serve their functional as well as decorative purposes. These are prefect for all types of interiors â from traditional to modern and a combination. You can keep it in your drawing room, bedroom or other room, as per your wish.